Claire Corfield following the accident. The collapse of a balcony at an Airbnb flat in Brighton two years ago which injured several guests was not investigated by anyone, it has emerged. 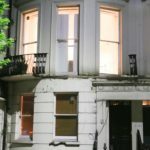 A lawsuit lodged against Airbnb by the four guests who plunged two storeys has now been settled, Brighton and Hove News understands. However, the lack of regulation of the room-sharing economy means that no other action or investigation has taken place. The Health and Safety Executive (HSE), which investigates workplace accidents, said that the local authority had investigated. But Brighton and Hove City Council said it was up to the HSE. Meanwhile, properties with similar balconies continue to be advertised for rent, on the Airbnb website, with the balconies touted as a desirable feature. Airbnb said hosts were responsible for carrying out their own safety checks. A spokesman for Airbnb said: “The safety of our community is our priority, and as soon as we were made aware of the incident we reached out to the guests to provide support. He flagged up two similar balcony collapses at hotels, one in Brighouse, Yorkshire in 2013 and the other at Bovey Castle in Devon in 2016. 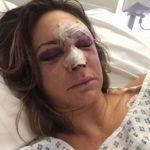 A spokesman for Brighton and Hove City Council said: “A council spokesperson said: “We had no involvement with the Air B&B property in Montpelier Road prior to the partial collapse of the balcony in July 2016. However, we did assist the emergency services in making the remaining areas safe. However, the HSE said that the unitary authority (Brighton and Hove City Council) undertook an investigation. It also said that it was up to local authorities to investigate health and safety at hotels. Harry Dee from Brighton, Alexander Browning from London, Jessica Paterson and Claire Corfield were among a group of friends who had rented the flat in Montpelier Road, which was advertised as having a balcony to soak up the sea and sun, in July 2016. As they were toasting their friend Tom, the balcony sheared off and they plunged into the basement below. Harry Dee was impaled on a railing, Jessica Paterson broke her pelvis and back, and Claire Corfield’s back was broken. Following the accident, the flat was still available on Airbnb for several days, and the owner, Monika Payne, was still accepting bookings. however, it was withdrawn soon afterwards and Brighton and Hove News understands it was let out to a tenant. A planning application to repair the balcony was submitted last month to Brighton and Hove City Council by Masterfile Properties. Sounds like the left hand and the right hand don’t know what each other is doing. Even if it turned out to have been unforeseeable, I would have more confidence in both the council and the health and safety executive if they had met to decide whether one of them – or maybe another organisation – should look into the cause of the collapse and who if anyone was responsible, especially given how commonplace those balconies are in Brighton and Hove. Sounds like nobody wants to accept responsibility and blaming everyone else. Somebody needs to grow balls and deal with it. The HSE says the council is responsible for safety at hotels. But this is not a hotel. It’s a private house put up for let without due regard for neighbours, or proper insurance, as the poor customers discovered to their cost. 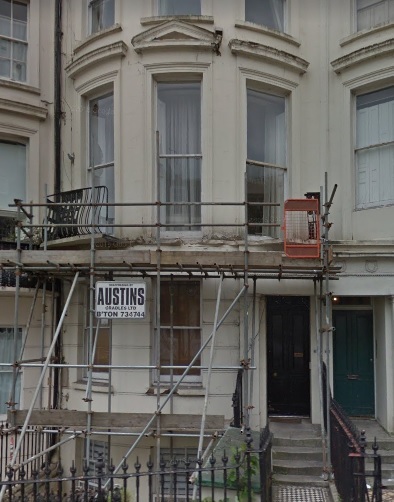 There are hundreds of properties like this in Brighton and many are a tragedy waiting to happen. The council is pretty much powerless as these are ‘short term lets’ over which it has no control (it also means no business rates and refuse and recycling is piled into the communal bins paid for by genuine council taxpayers). 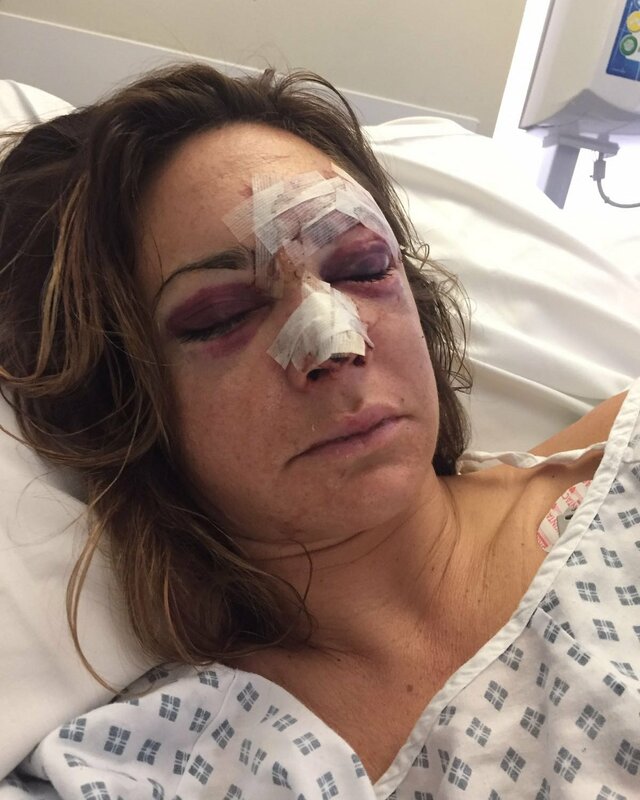 Until these places are regulated, in the way proper B&Bs and hotels are, people remain at risk, and much needed housing stock sits empty all week, but full of hens or stags on Friday and Saturday nights. The Fire Brigade is aware of the risks, and lobbies government for a change in the law. But all progressive fire regulations come as the result of a disaster, so sadly it will doubtless take one before something is done.